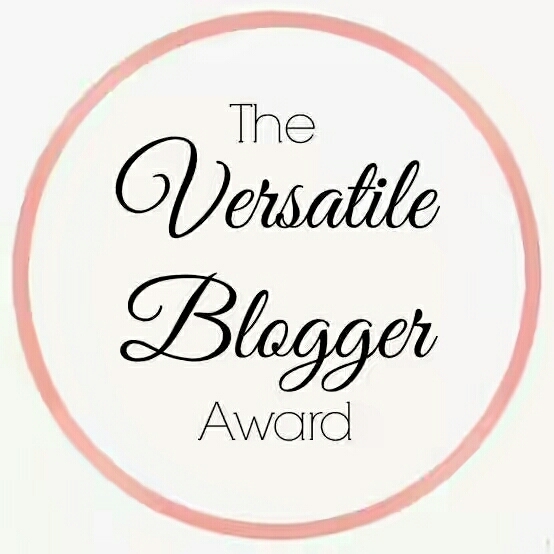 Dear DilKiAawazSuno, thank you for nominating me for the “Versatile Blogger Award”. For people being interested in thoughts and words of an open-minded person, DilKiAawazSuno, I would like to refer them to her blog. Find out yourself what kind of lovely and interesting person she is. 1.) My Master Sant Kirpal Singh, Dr. Habhajan Singh and his wife Biji Surinder Kaur are the sense of my life as they have practically lived the higher values of life, of harmony, love and oneness in God’s creation. 2.) For me right understanding, love and honesty are the keys for living spirituality practically. 3.) I am a lacto-vegetarian. 4.) I like walking and hiking in the nature. 6.) I do not smoke or drink any alcohol.